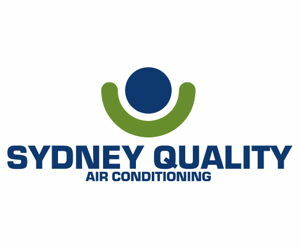 Air conditioning subcontractors on Workyard can handle projects of all sizes and types including renovations, new homes, multi unit residential, high end residential, commercial and industrial. Since we have numerous air conditioning companies in our network, they can repair and install almost all makes and models of systems. With regards to experience, AC subcontractors in our network have anywhere from 1 to more than 25 years of experience. 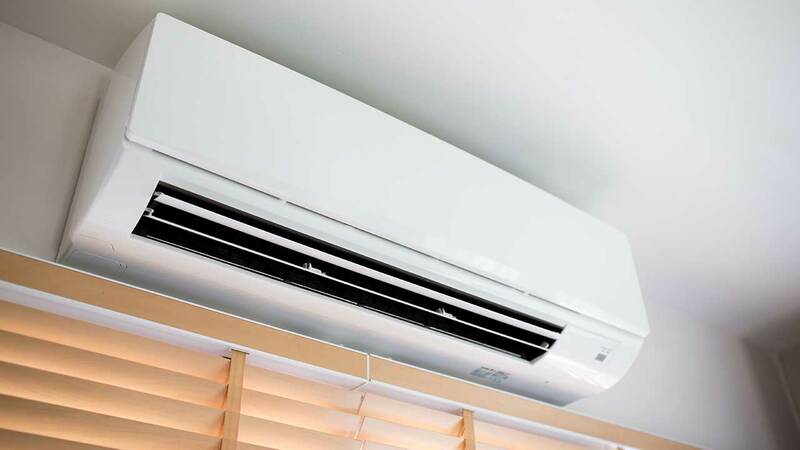 Workyard simplifies the process of hiring the right AC subbie for your job. Before hiring someone on Workyard, you can review their qualifications, past projects and reviews from other companies to ensure they are qualified for the job. From domestic AC repairs to large-scale zoning control system installations, we can connect you with the help you need.